Fall is in the air and right on time, here’s our November Newsletter. 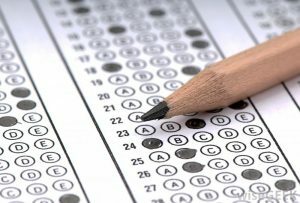 There is lots of good information available along with a list of upcoming events. 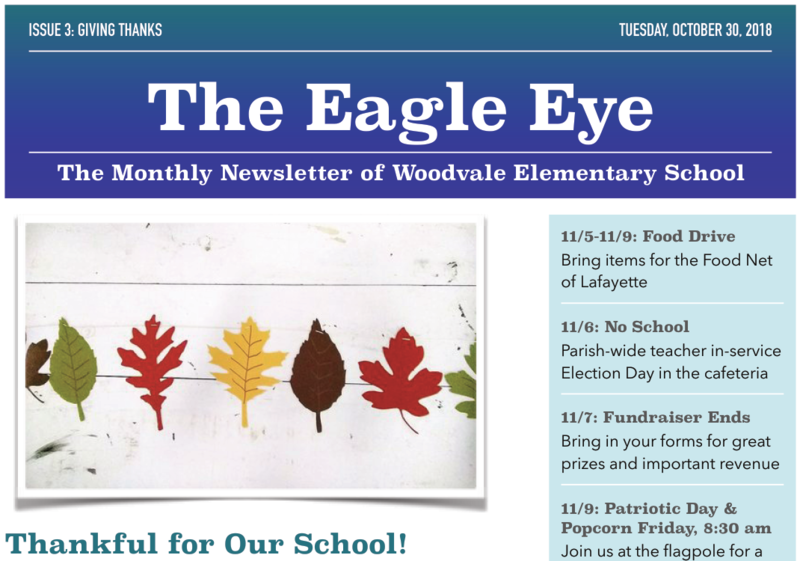 Thank you to Woodvale parent Laura Lee for your work on the Woodvale Newsletter: The Eagle Eye!